In this world of technology, you might have experienced some great types of technologies which you would also be using for various purposes. This means that you won’t get shocked if anyone would say you about the surprising new technologies! Would you get shocked? May be it could happen to you if something unusual tech is told to you that feels like unbelievable. But there are certain techs like that which do exist in this world but you still might not be known about that and when you will know about these amazing tech invented then your reaction could be like, Wow! that also is there. Here in this article we have listed about the tech inventions that would simply make you feel amazed and at first you might ignore to accept this as truth, however, all these techs are real. So to know about these read on the whole article. Below is the tech invention that you really don’t believe that exist. So have a look on all these inventions below. 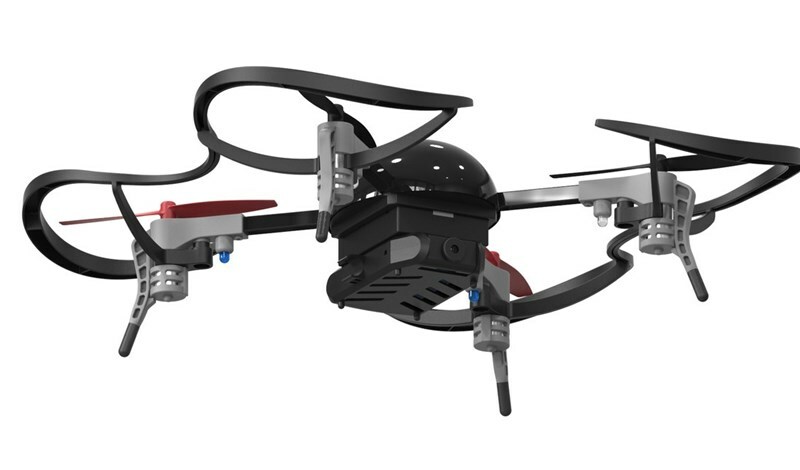 This is a micro quadcopter that has a great camera attached to it which have the capability to capture high-quality HD live Video of the moments in a very very smooth way. This can easily stream the captured video to the screen of smartphones and tablets and hence you could easily work on with this device from far away to make up amazing quality videos. The best thing about this device is that it have great capabilities to make up the videos while compared to its small size that doesn’t reflect it’s hidden potential. 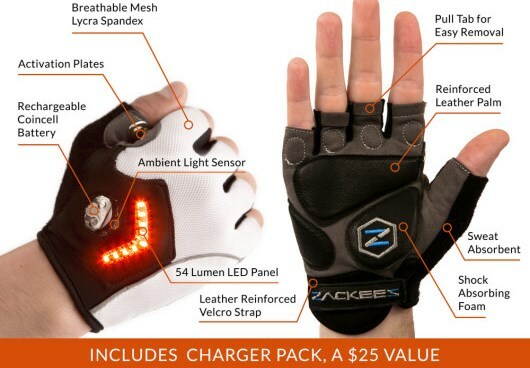 If you are a cyclist then these gloves are made for helping you only and the amazing tech is also dumped inside these gloves for the purpose of providing safety to the cyclists. By pressing up to the thumb to your index finger these gloves activate a type of LED blinker on the back side of your hand that could be used to give various different signals to the cars. 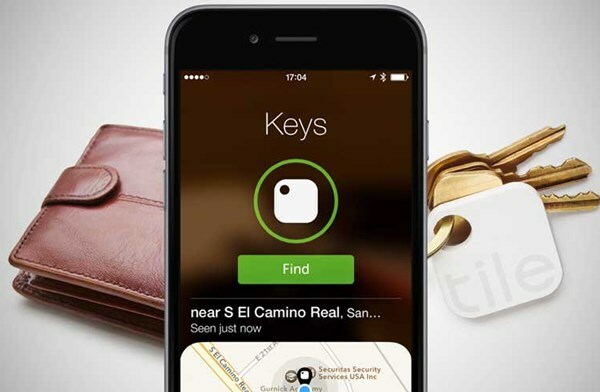 This is a small tracking device that can be attached to any item like keys, wallets or the Phone and whenever you get into trouble and lost these items then you can locate them up easily through using up this device. This Bluetooth regulated tracking device can be easily sensed by the smartphone devices through the designated app and therefore locating up the things becomes possible. Ever heard about the 3D printers that can be used to make up any unibody designed things or objects or parts? 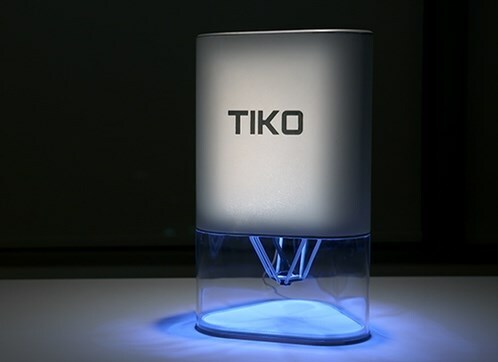 Yeah, all this have become possible in this 21st century, just use this 3D printer i.e Tiko and hence provide up the patterns or the designs and this printer will make it come real! Want any robotic servant that just works on your commands given from the fingertips? 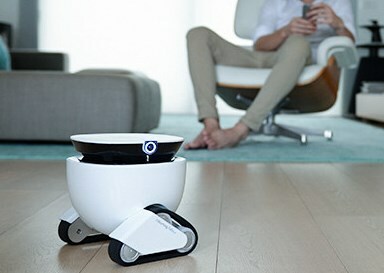 This is a robot that can be controlled through the remote, carry up the objects and then move them from here to there easily. Just use it to know about the benefits of this amazing new generation tech device!